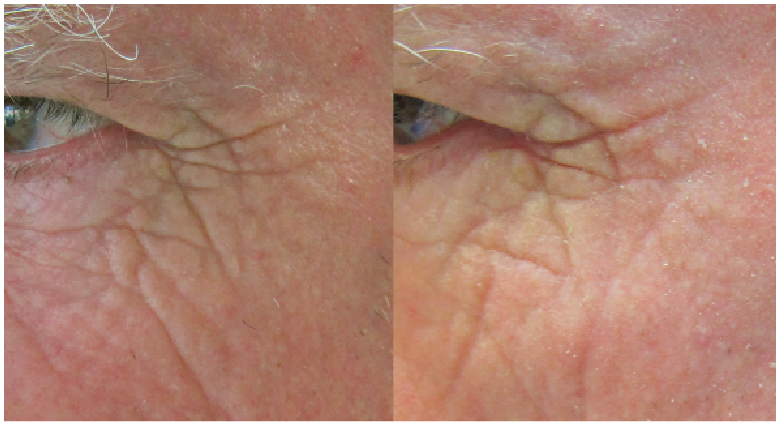 Experience the benefit of laser therapy to experience skin resurfacing and rejuvenation by removing blemishes, scars, and wrinkles, leaving beautiful looking skin. We use a range of laser therapies including Alma Harmony, our Quantum intense pulsed light (IPL) laser technology, and a host of other skin rejuvenation technologies to restore youthful beauty to your skin. Looking to achieve effective facial rejuvenation and restore a toned, full-body look to your skin? Our skin resurfacing and rejuvenation treatments specialize in doing just that, with specific attachments to suit your face. 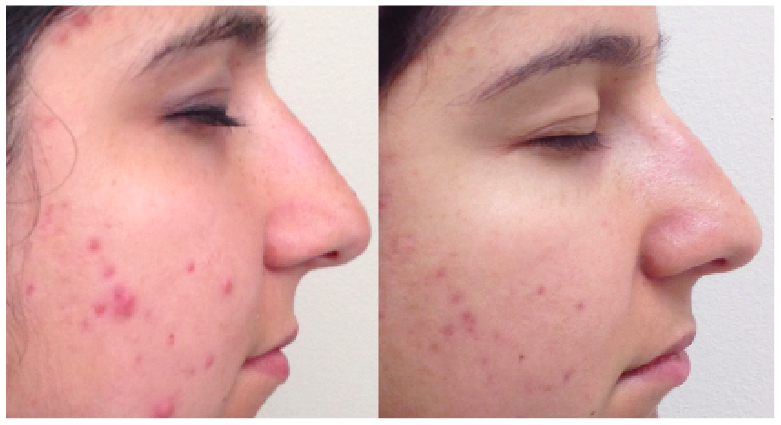 Often the best skin rejuvenation treatment is the one that's been right under your nose all along. 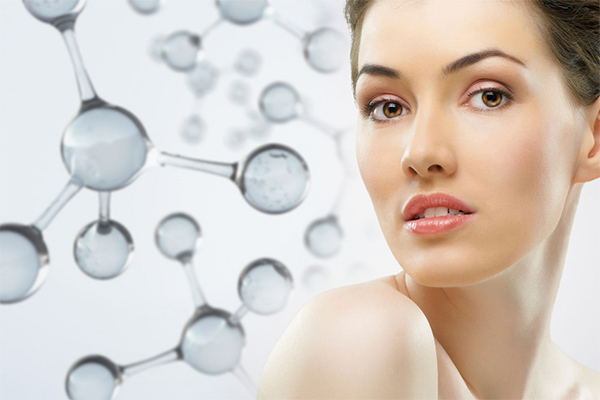 Laser treatment is a technology that has been used for decades to restore a youthful look for millions of people. 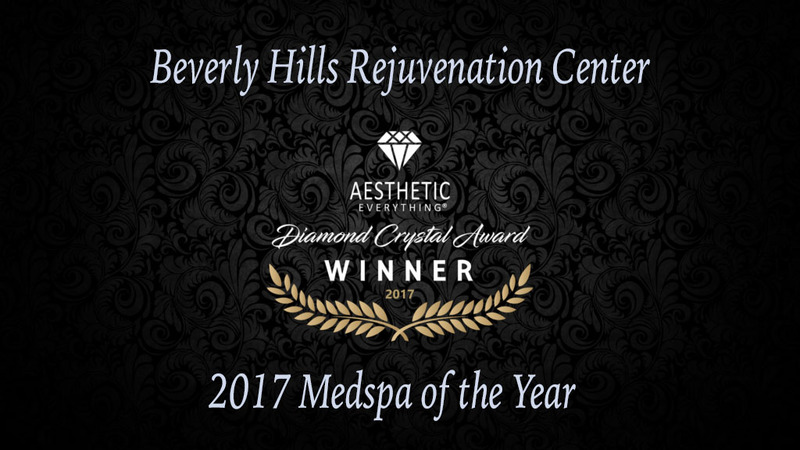 Skin resurfacing and rejuvenation requires no plastic surgery, so you can rest at ease knowing that our non-surgical treatments can restore beautiful, youthful radiance to your looks. Contact us today! 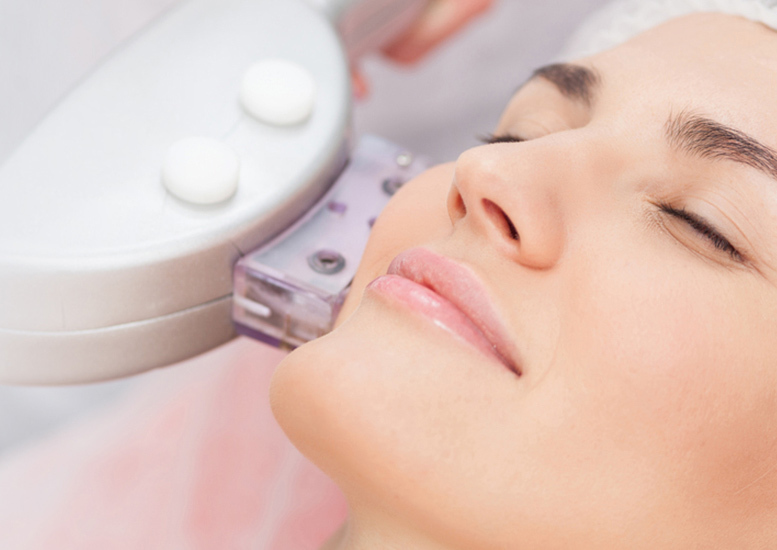 We offer state-of-the-art laser technology specifically for the purpose of resurfacing and rejuvenating your skin. Perfect if aging, acne, or too much sun has left your face with blotches, scars, wrinkles, or lines, laser skin resurfacing and rejuvenation has the ability to make your skin look younger and healthier, fast. 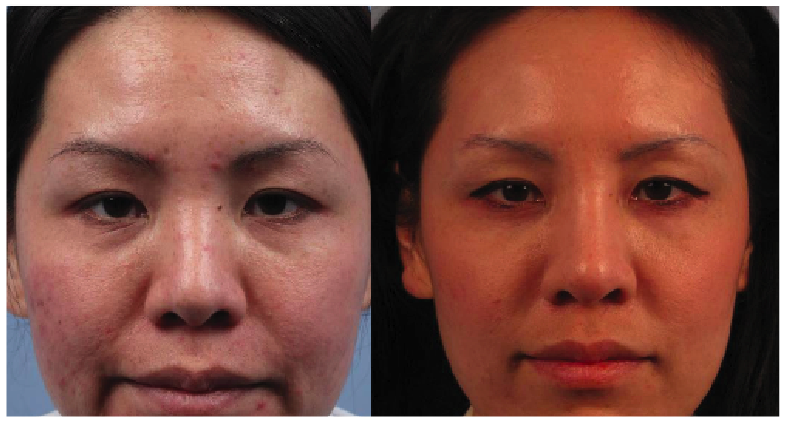 The laser skin resurfacing and rejuvenation process works by removing affected skin layer by layer using a precision laser treatment device. Once the affected skin has been removed, the new skin cells, formed during healing, give the skin a tighter, younger appearance. BHRC uses the Alma Harmony skin treatment for facial skin rejuvenation. 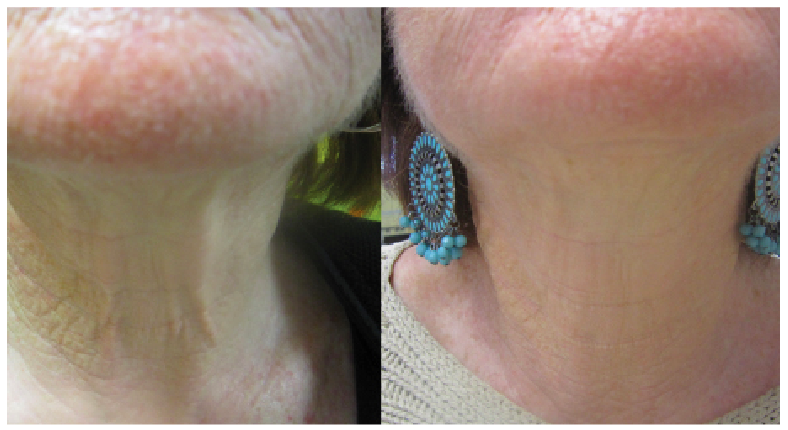 Alma Harmony is a virtually painless, non-ablative approach to laser skin resurfacing. 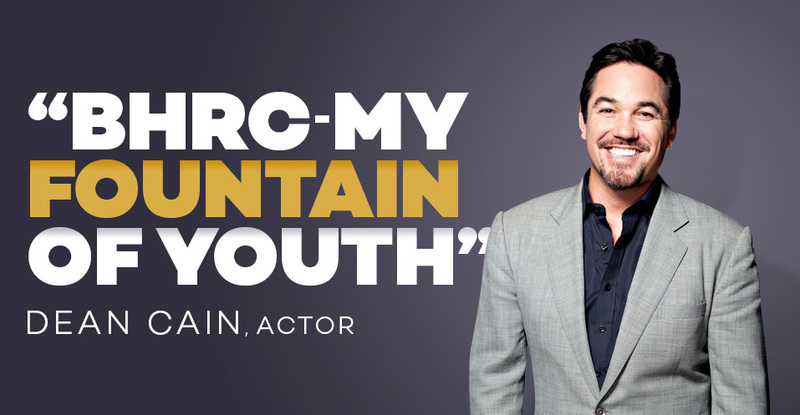 Patients are enjoying fast, comfortable treatments with visible results and no downtime. Because Alma Harmony heats deep beneath the skin no numbing is required prior to treatment and all skin healing happens without damaging the outer layer of skin. Laser resurfacing and rejuvenation treatments are usually very quick, typically taking no more than an hour for less aggressive procedures. And the good news is, your recovery time is minimal – only a few days for more aggressive treatments, and far less in most cases. Laser treatments are mostly pain-free, and numbing creams may be used to minimize any discomfort you experience. Although these risks are minimal, there is a remote chance you may experience one or all of these after your treatment. Our qualified laser therapy practitioners will be able to walk you through every step of the procedure before you commit, so you can rest assured that we’re committed to keeping you well-informed every step of the way.